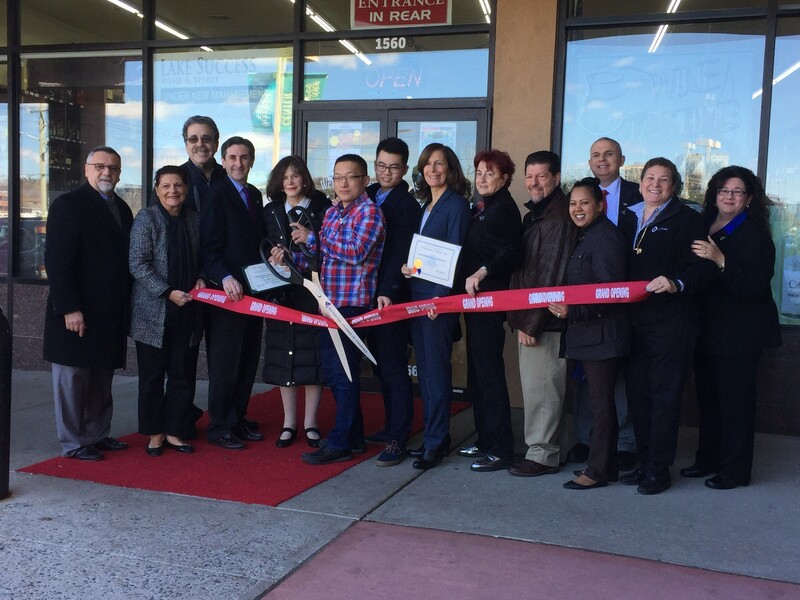 (Mineola, NY) Nassau County Clerk Maureen O’Connell and other area officials joined members of the New Hyde Park Chamber of Commerce to attend the grand opening ceremony of the new Lake Success Wine & Spirits Store in the Lake Success Shopping Center in New Hyde Park. Clerk O’Connell was honored to participate in the ribbon cutting ceremony for the Wine & Spirits store in Nassau County. The store has an expansive selection of wines from all over the world.